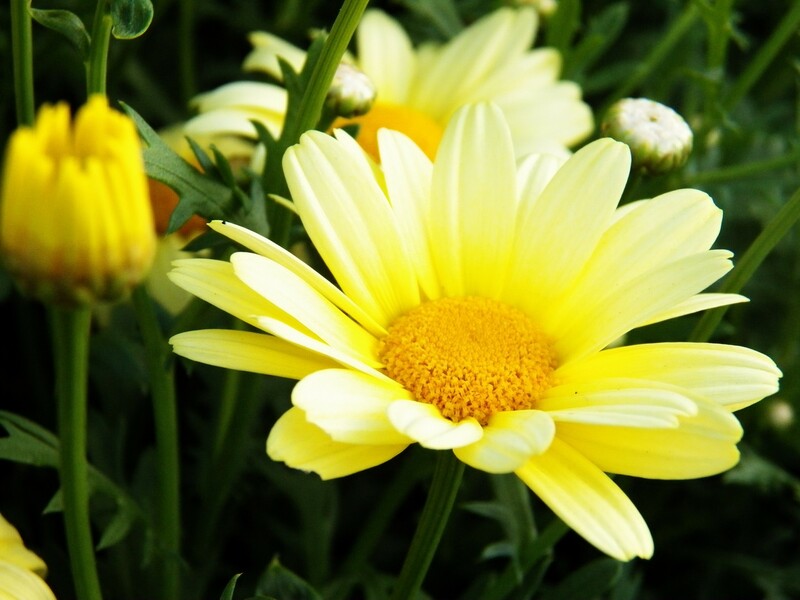 Before choosing plants for the garden, several factors should be considered. Soil type, moisture, and sunlight are most important. Considering this in December when the sun sits lowest in the sky and the days are short, one may wonder just how much sun a particular spot does receive during the growing season. Constructing a sun chart of your gardens will answer this question. Time involved will be four days out of the next twelve months, spaced three months apart. I chose the first Saturday in January, April, July and October. On that Saturday I stayed home to observe and chart the amount of sun my garden received. If it is overcast or raining on the day you choose, simply do it the next day or week. After choosing your dates, draw a simple diagram of your property showing the various gardening areas. Label each area with a number. 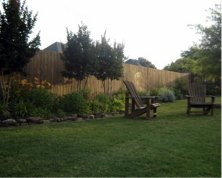 Your areas may include locations such as each side of the house, along a wooden fence, vegetable and flowerbeds. Your goal is sunlight information for each garden area. On another sheet of paper, create a chart with six columns. In the first column list the numbers for your garden areas. Along the top, write the times you will be observing the sunlight, every two hours beginning with 9 am. You will need one of these charts for each of the four days you record sunlight. Then you are ready to begin filling in your chart, noting the amount of sunlight in each area at the times. Enter information such as sunny, dappled shade, etc. To download a chart, click here Sun Chart. There are different kinds of sun and shade. Sunny means the area is getting direct sunlight. Noting dappled shade, partial shade or deep shade is more helpful six months from now than just writing shade. The more detail you record the better you will remember. I find it helpful to set an alarm to do a walk through every two hours. If not, time seems to slip away and observations not noted. I also note the times of sunrise and sunset on those days. Make sure you mark your calendars for your next sun chart day, as three months will arrive before you know it! Once you complete your sun charts you will have the information you need to really know how much sun an area receives during various seasons. Your July chart will show different information than the one for January. The July chart will provide accurate information for the growing season. Full sun is six or more hours of direct sun per day. Two hours or less of sun is considered shade. Some plants can thrive in morning sun but cannot withstand a few hours of scorching afternoon sun. Sun on a brick or stone wall may retain enough heat to keep a less cold tolerant plant alive through cold snaps. 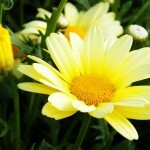 Your sun charts will continue to provide useful information in planning your gardens. A microclimate is the climate of a small (or sometimes fairly large) area that is different from the area around it. It may be warmer or colder, wetter or drier, or more or less prone to frosts. Microclimates are created by the environment, but we can help nature along by some of the things we do and where we do them. 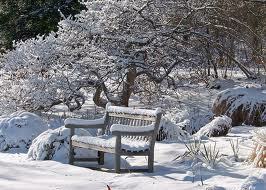 As gardeners, one of the first things we learn is that some plants just won’t live in certain climates. 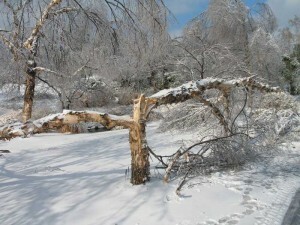 Thus, the USDA developed a cold hardiness zone map (http://planthardiness.ars.usda.gov/PHZMWeb/) to help us know what will survive and thrive in certain areas, and that map is a truly good guideline to set parameters for us to follow. We can stretch the limits of the cold hardiness zones by using, to our advantage, the microclimates that are naturally occurring and also creating new ones ourselves. MicroNaturally occurring microclimates are usually not changeable, so we learn to work with them. Examples are lakes and streams (ever heard of lake effect weather? ), slopes and their directions, boulders, elevation, and wind velocity, just to name a few. Lakes and streams are naturally at lower elevations and are wetter; therefore, the area around them will be cooler and more prone to frost, thus a microclimate. Remember, cooler air slides downhill. South facing slopes will get more sun in the winter and a microclimate is created. Large boulders (also brick, stone walls, etc.) absorb the sun’s heat in the daytime and radiate that heat out as temperatures drop, so again, a warmer microclimate is produced. Higher elevations not only mean lower ambient temperatures but also heavier wind. 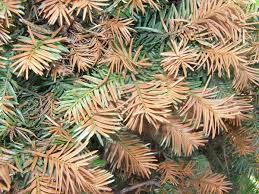 Wind will dry out vegetation, especially evergreens and woody plants. Painting this south-facing privacy fence white might have toasted the vegetation in front of it. Creating our own microclimates will involve planning and analyzing the landscape around us. Planting questionable hardiness vegetation should be done after careful thought of the environment. Remember that the unobstructed south side of your home will naturally get more sun and less wind, so less hardy plants will be more likely to survive than on the north side. If that south side of the house is stone and/or brick, that vegetation will be even more likely to survive. As hardscaping is planned, keep in mind that a light-colored object, i.e. fencing, will reflect more heat than a darker object. Obstructions, like fencing, will also form microclimates behind them. Remember cooler air slides downhill and will puddle behind the fence on a downhill slope. For further thoughts and ideas on microclimates, visit Cornell University’s http://www.gardening.cornell.edu/weather/microcli.html .